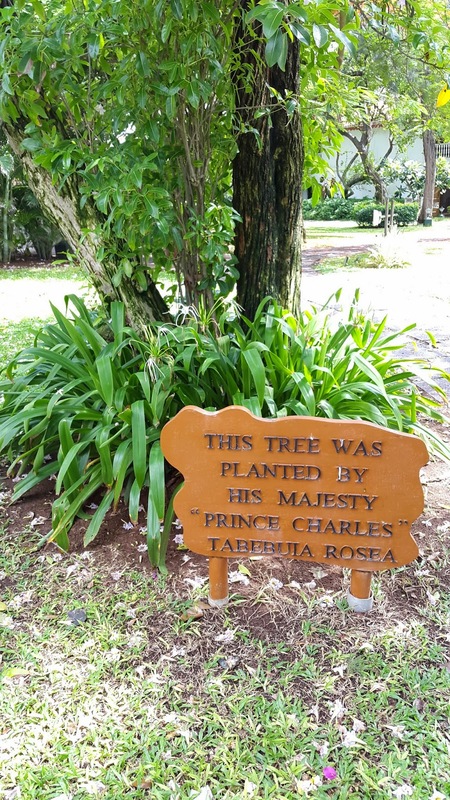 I think maybe this tree was planted by a royal impersonator? Thanks Eric. This might be more accurate than you think. Prince Charles, son of HM Queen Elizabeth II is properly styled "His Royal Highness". Only in the event of him making it to the throne would he be "His Majesty". I hereby suggest that the people who erected the sign were rather cruelly reinforcing his position as king-in-waiting.